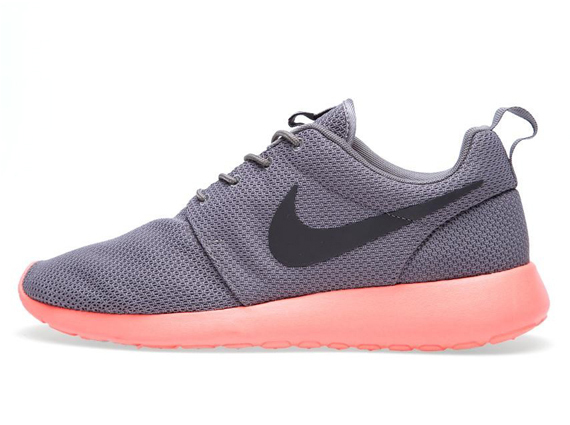 Nike Sportswear continues to Roshe run it with yet another sweet spring release surfacing on the web today. 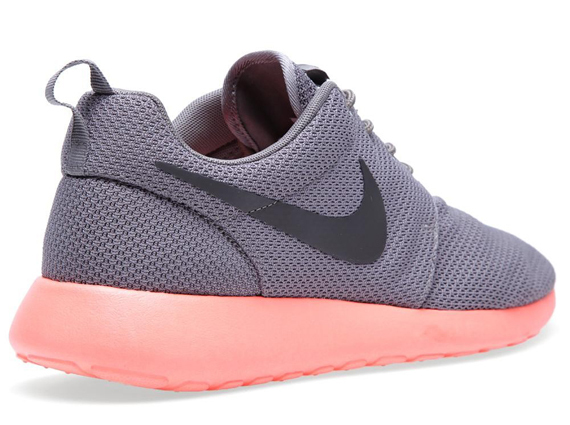 Expected to hit retailers next month, this latest release of the Roshe Run takes on a look perfect for both the ladies and dudes. 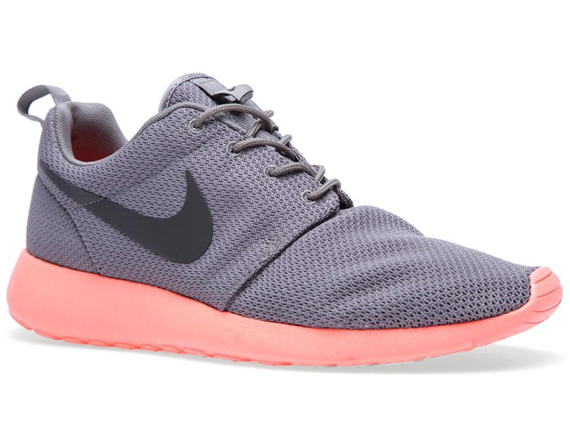 Soft grey takes over the mesh-based upper, topped with midnight fog Swoosh logos. A soft pink hue adds some color pop over the Phylon sole sitting below.